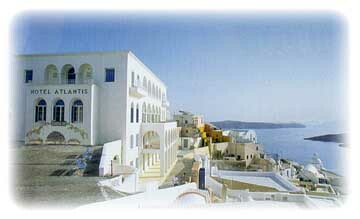 the capital of Thira, where lost Atlantis may once have existed. 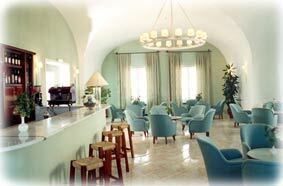 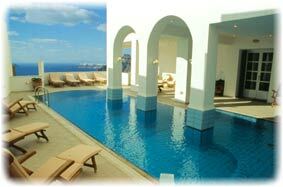 Hotel Atlantis is located in Fira, the capital of the island. 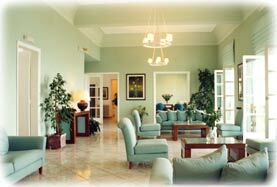 most of them with balcony and breathtaking view to Santorini's caldera, volcano & the Aegean sea.